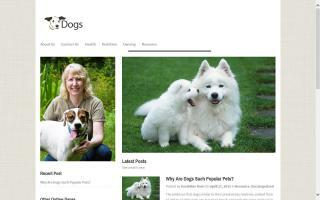 Great Pyrenees Breeders Directory - O Puppy! Great Pyrenees & Pyrenean Shepherds. Happy puppies. Great Pyrenees for loving homes. Assistance before and after a puppy goes home. 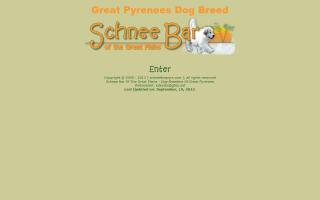 Home of top winning Great Pyrenees! 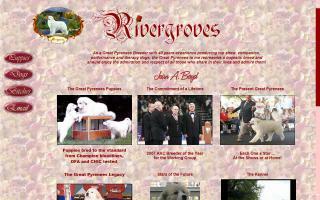 This site is owned by Jean Boyd, who began Rivergroves almost 40 years ago and has been breeding generations of champion Great Pyrenees. 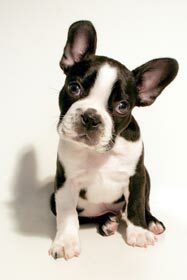 Puppies are available occasionally. For the past 25 years we have bred high quality Great Pyrenees and are pleased that our offspring have included more than 50 AKC champions of record. I breed AKC registered Great Pyrenees in southern MD. 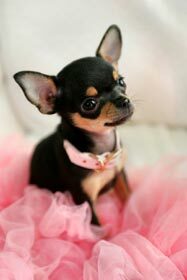 My puppies have champion bloodlines, and all of them are very well socialized and spoiled rotten! Chanterelle Pyrenees breeds top-quality, sound, balanced, Great Pyrenees. 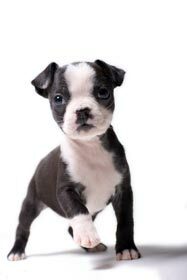 Although we breed some dogs for showing, most of our puppies are carefully placed in pet homes. 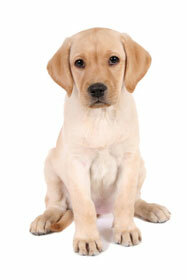 We offer a written guarantee on the health of our puppies. We have a small-quality kennel where our dogs are individually socialized and are not just kennel dogs.